Please remember that this section is the place to talk about all aspects of Golf in The Villages. The courses, your clubs, your great shots, form a golf group or anything else golf related that takes place in The Villages. 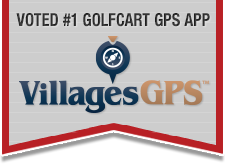 Is there a golf driving range for use in The Villages?